Metal Powders are extremely challenging mixing application due to the high density and abrasive characteristics of this material. Davis Maximum Duty Paddle Mixers will handle this job and must be built built with Abrasion Resistance Steel tank and paddles. Please contact us for more information and pricing. 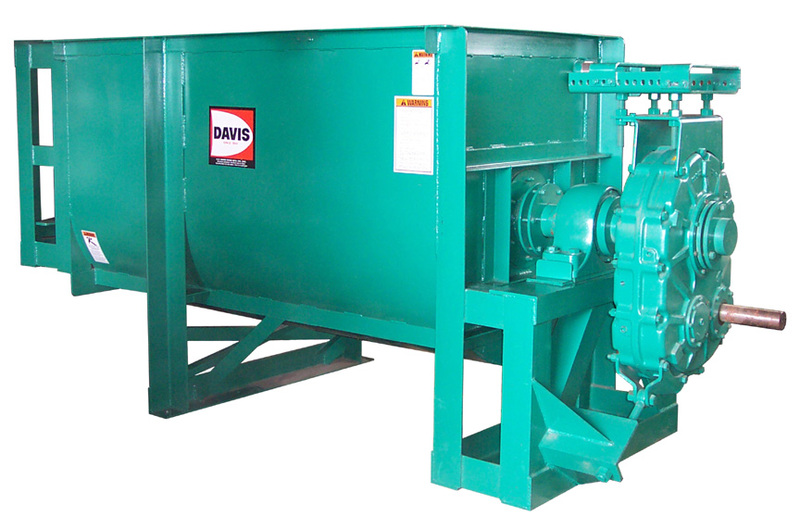 Davis Maximum Duty Batch Mixers are designed to mix material with a bulk density of up to 150 pounds per cubic foot and will mix metal powders in 3 to 4 minutes. We offer Abrasion Resistant Steel construction as an option and recommend it for this application.